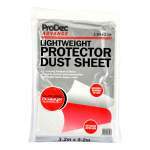 A lightweight non woven dust sheet that is coated to prevent paint penetrating through it. 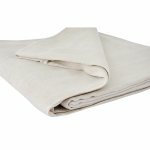 Reusable, drapes easily, lint and dust free. 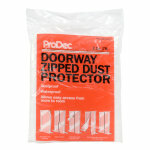 Ideal cheap, effective protection for floors, furniture and cars. 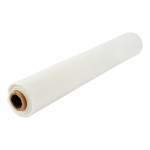 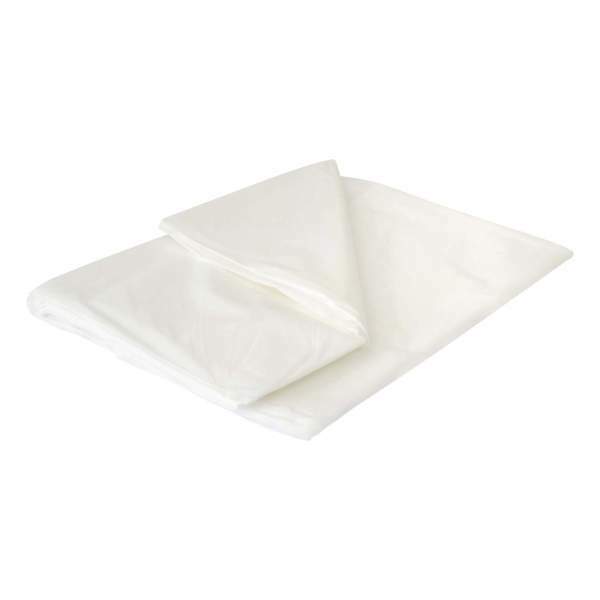 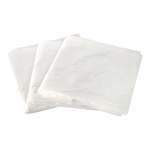 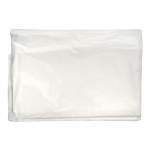 Much superior to disposable polythene dust sheets.